I love trying to make as many gifts as possible for the holidays. It’s easy on the budget and I think people really do appreciate a handmade gift. In my endless search for inspiration I’m always coming across things that I would love to have made for me, but that not many people on my gift list would appreciate. So. If you’ve got a crafty nerd in your life, here are some handmade ideas that might light up their holidays! Laura Splan is an artist who “explores perceptions of beauty and horror, comfort and discomfort”. Many of her pieces include representations of parts of the human body, microbes and illness, including these viral doilies that I love – perfect for that special virologist in your life! The doilies are pretty intense and are computerized machine embroidered. Maybe you’d like something you could make yourself for your favorite virologist? Try this bacteriophage crochet pattern available on Ravelry for $5! Since I’m a virologist myself, you’ll sense a strong microbiology theme to these handmade gift ideas….but it’s the prettiest science, anyway! Just look at these stained glass microbes for proof (available from the trilobiteglassworks etsy shop)! It’s always nice to try to give the gift that keeps on giving, and nothing does that more than microbes! Especially this set of 12 cross-stitched microbes of the month, available in aliciawatkin‘s Etsy shop. This pillow would be perfect to help your favorite molecular biologist to spend this holiday season asleep in their bed while visions of mitochondria dance in their heads. Better get these gifts while they’re still available though, microbiology and nerd crafting is taking off! Etsy seller CleanerScience seems to be all out of their petri dish soaps! Or maybe the lab rat in your life would love this knitted dissection! Amazing!! Special thanks to Birdie for helping me compile this list! NERD!!!! 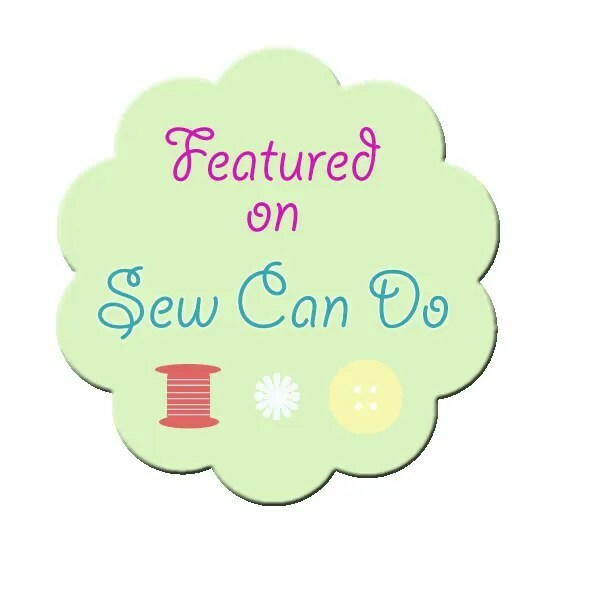 This entry was posted in Christmas, DIY, handmade gift, science, Sewing Projects on December 15, 2012 by missphd. This is your best blog post yet.